Baseball is often derided as being stodgy, stuck in the past, clinging to how it’s always been done. But Keith Law's new book, Smart Baseball, reveals just how progressive the grand old game has become. Law shows how Major League Baseball teams have embraced the information revolution, changed the nature of work in front offices, and transformed decision-making; all fascinating, informative, and, in Law’s view, indicative of the right way to think about baseball. But there is more to the story, and Law ignores too much of it to call this story smart. Law makes three broad assertions in Smart Baseball, one of which stands up, one of which doesn’t, and one of which you should run from as fast as you can. First, Law makes the case that sabermetrics is now the driving force behind player evaluation and game strategy. On the surface, it’s an easy case to make. The saber-driven Red Sox and Cubs have both, with great acclaim, broken generations-old championship droughts. The analytically-minded Cleveland Indians nearly did the same last year, and the extreme moneyball Houston Astros have emerged as one of the best teams in baseball. Even casual fans can tell it’s more than intuition leading teams to deploy dynamic defensive strategies, rethink small baseball, and increasingly buck what Law calls the “Proven Closer” system. But Law effectively, and with humor, takes the reader beneath the surface, insightfully comparing old and new game statistics and illustrating how the evolution of sabermetrics has provided teams increased descriptive and predictive tools. 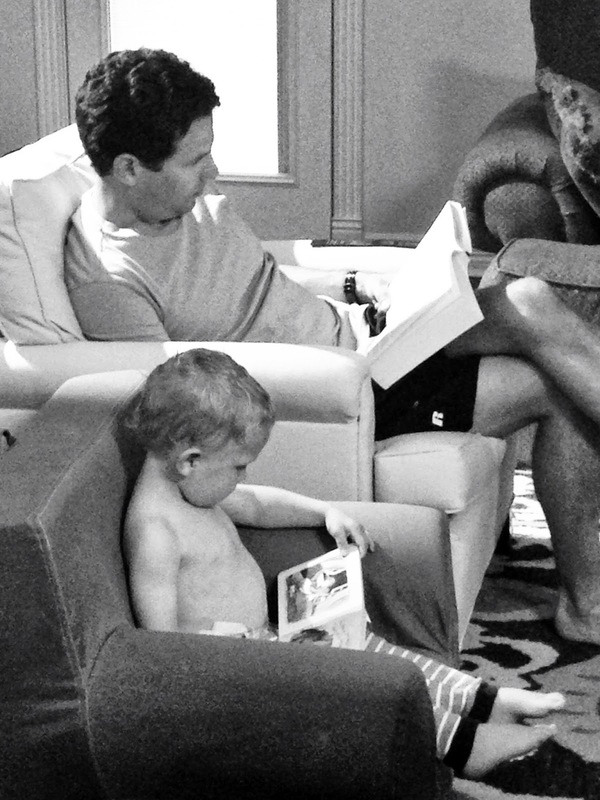 His analysis shows how the information age has created new thinking and new jobs in baseball. Law is well-versed and convincing in this discussion, and, as an experienced saber-minded insider, he has credibility. Law’s argument that old game statistics are ruining baseball is less convincing. He tears at the game's traditional statistical fabric with acerbic diligence, snarky in his dismissal of those, especially media, who still talk about the game traditionally. I get this to an extent. Law’s success with Smart Baseball is in revealing statistical flaws that have probably contributed to bad game strategy, player contracts, and even Hall of Fame selections. And Law’s chapter on the Save statistic is a must-read essay that is probably the most convincing part of his ruination thesis. But, statistically speaking, most traditional measures, if somewhat predictively weaker, still correlate strongly with success in baseball. Hitters with the highest On Base Percentages tend to fare well in Weighted On-Base Average (wOBA). Starting pitchers with the most Wins are usually among leaders in Wins Probability Added (WPA). I’m not missing the point that competitive advantages are earned in the margins. I’m just making the point that old game statistics aren’t destroying baseball. Also, the game is healthy. Despite the haters’ hopes that baseball is in decline (and Law is clearly not a hater but a lover of baseball), overall participation in baseball was up nearly 8% last year while baseball and softball had nearly 25 million combined participants in 2016, more than any team sport in the country. The last 13 MLB seasons are the most attended seasons in baseball history, and last year’s World Series was the highest rated Fall Classic in 15 years with 40 million viewers for Game 7 alone. It doesn’t seem like baseball is on the road to ruination to me. Finally, Law’s assertion that his way is the only way to think about baseball makes me shudder. I am skeptical of anyone claiming to be the keeper of a one-stop shop. Life’s not that easy. Complex problems require complex thinking, and anything involving people tends to be complex and not as predictable as one might infer from Law’s work. Getting to the endgame usually requires hacking through a thicket of tangled, interdependent variables where both quantitative and qualitative heuristics are necessary. While sabermetrics makes the decision-making context richer, it’s an additive not a substitute. 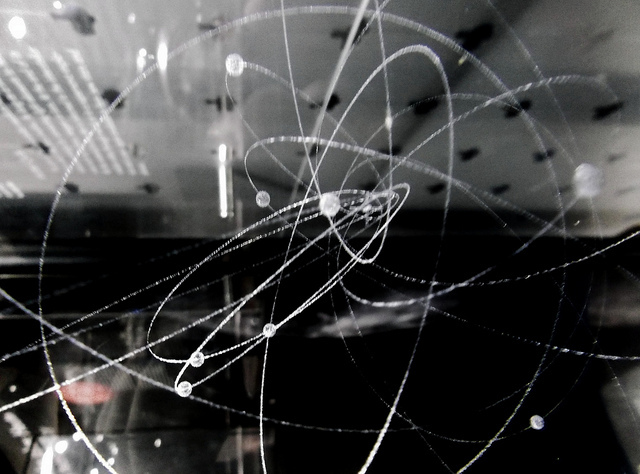 Law writes that baseball “isn’t particle physics (yet!) but has followed a similar path of hypothesis to discovery” in that the information revolution has revealed about baseball at the micro level what “we knew to be true at the macro level.” But in particle physics, scientists have learned that even with complete information, outcomes remain generally unpredictable. Baseball’s Statcast technology certainly provides more, if not all, possible information on the field. But it won’t provide a baseball theory of everything. 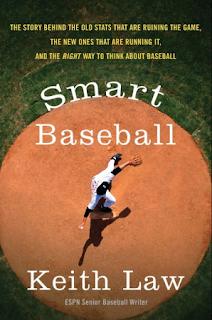 In Smart Baseball, Law uses Orioles manager Buck Showalter as a punching bag to train for his bout with the Save statistic and the larger fight against what he perceives as stubborn resistance in baseball. Showalter’s failure to use the sabermetrically most appropriate pitcher available late in the Orioles extra-inning loss to the Blue Jays in the American League Wild Card game last fall was viewed with wide derision (and I agree deserves criticism). But by making this one managerial mistake a fulcrum for the sabermetric argument, Law ignores the complexity of managing people. He attempts to bypass the thicket. Anyone observing Showalter over a 24-year managerial career should also recognize his dexterity with less measured, yet no less critical aspects of leadership required for success in baseball, or anything for that matter. Showalter’s leadership style considers emotional intelligence and self-determination; and finesse with how confidence and perseverance also correlate with performance. Psychology is not an exact science and not perfectly predictable. Neither is particle physics. Neither is sabermetrics. Showalter is 25th on the all-time Wins list, still the most important statistic in sports last I checked. Smart Baseball is enlightening, entertaining, and well worth the time for baseball fans. I laughed. I yelled. I learned. And… if not the one right way to think about baseball, it gave me some additional ways to think about and enjoy my favorite game.